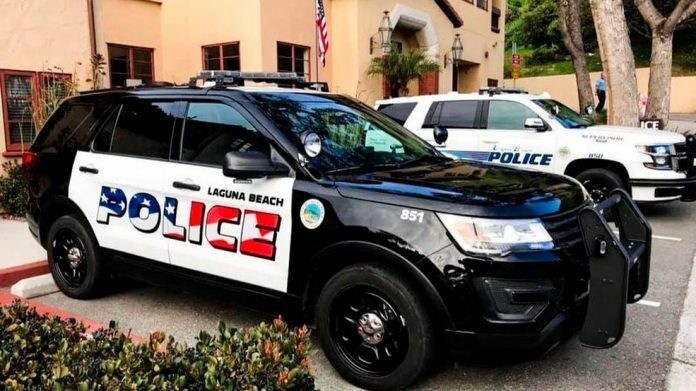 AP News — An American flag graphic on the side of freshly painted police cars is dividing a small coastal city in Southern California. 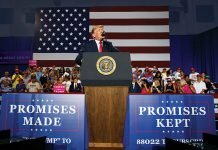 Some people in Laguna Beach feel the flag design is too aggressive while others are astonished that anyone would object to the American flag, The Los Angeles Times reported Saturday. The city council will decide at its Tuesday meeting whether to keep the logo or choose an alternative.